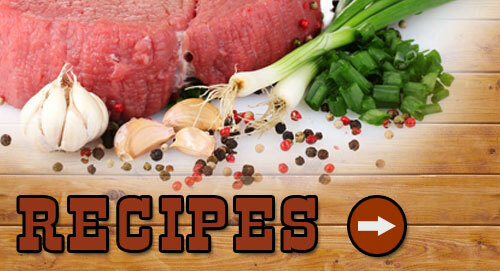 The largest variety of fresh Beef cuts to choose from in all of Vancouver, WA. Try our "quick fix" options for dinners: stuffed Pork Chops (seasonal), Smoked Pork Chops, Lemon Herb or Marinated Greek Chicken, Carne Asada, Chicken Fried Steak, and much more. 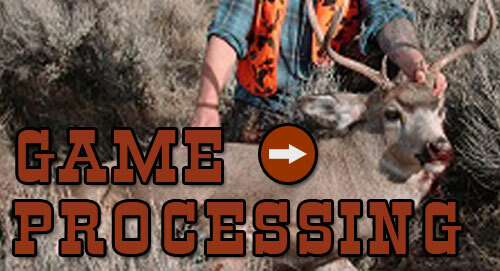 Buffalo, Farm Raised Elk, Grass Fed Beef, local Chicken & Pork are also regularly in stock. 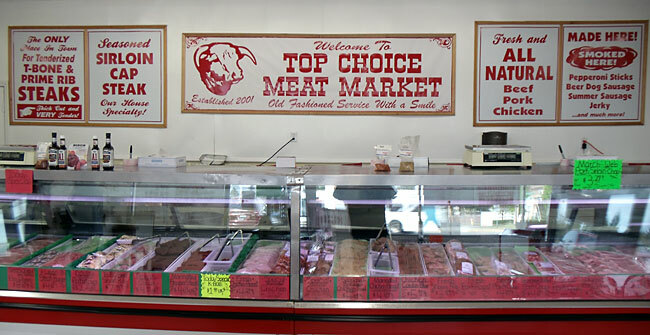 Established in 2001, family owned and operated, an old fashion style meat market and full service butcher. We hand carve all of our meat (Beef, Pork, Chicken, and Buffalo) to make sure every steak is trimmed just right. 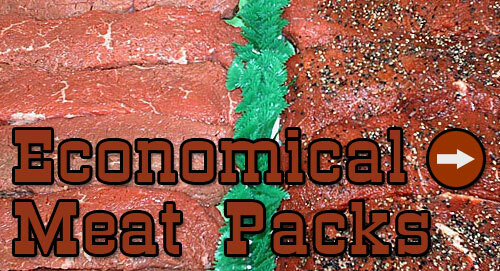 We have an in-house smoker, so our customers enjoy our own freshly smoked Jerky, Pepperoni, and a variety of smoked Sausages and Beef Sticks. 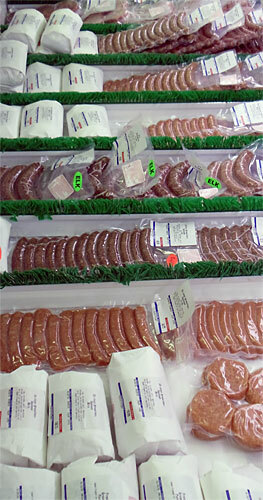 Large variety of fresh sausages Polish, Italian, German to name a few. We pride ourselves in providing to our customers fresh product each and every day. Unlike the large grocery chains that receive their product in a box already cut and wrapped and shipped to them, many times from out of state. Our ground beef is made from the trimmings of our steaks giving it that "fresh" taste that everyone loves. Our smoked meat case is made right in our own store so we can bring it to you fresh. 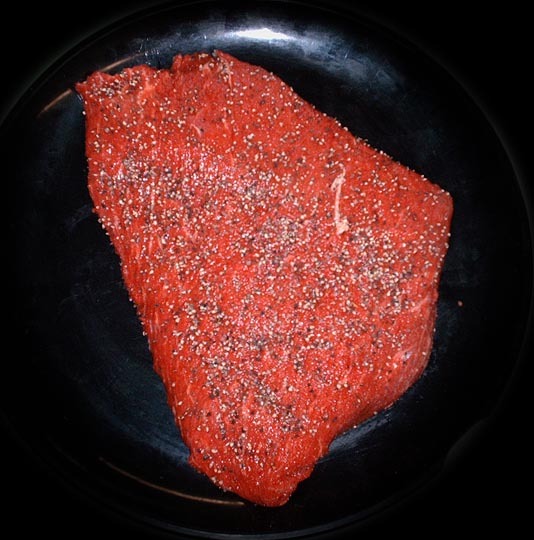 Our "House Specialty" is our very own "Cap" steak. We are the only place in Vancouver Washington to have it. It is very tender and juicy, and does something special when you cook it. Stop buy on your way home and grab some prepared dishes amd save some time.